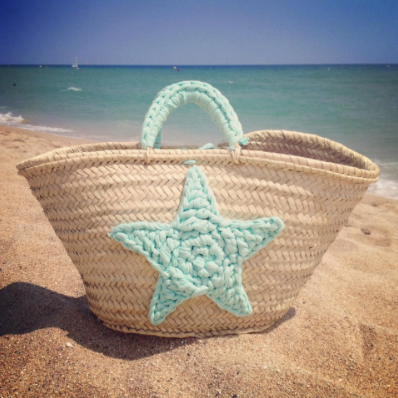 This is a great tutorial from Lady crochet on how to make this lovely beach bag. This entry was posted in DIY, shirt yarn and tagged beach bag with star, crochet star, free tutorial bag, inspiration, make your own beach bag, shirt yarn by lvly. Bookmark the permalink.